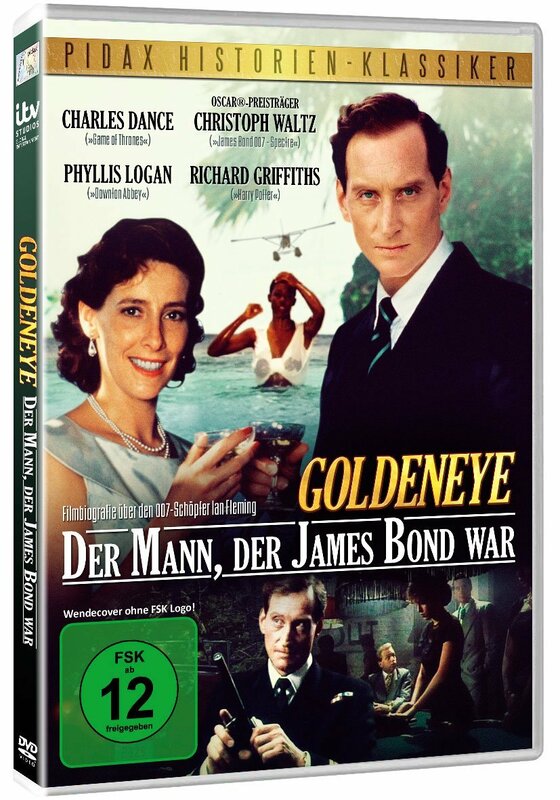 The TV-movie GOLDENEYE has been released in Germany on DVD for the first time. The film was available on VHS back in the day but since then has only been out on DVD in England as a bundle with The Daily Mail. 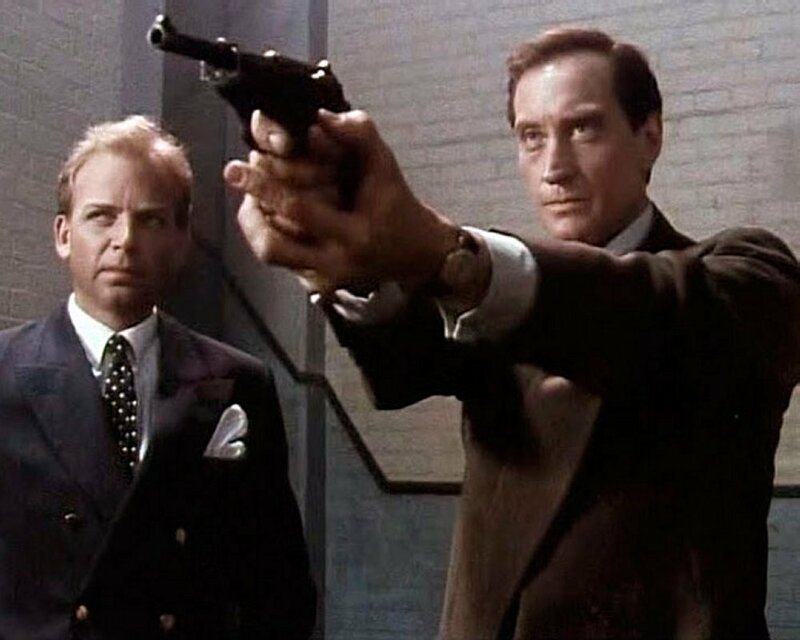 GOLDENEYE is obviously a film about Ian Fleming staring Charles Dance in the lead role. 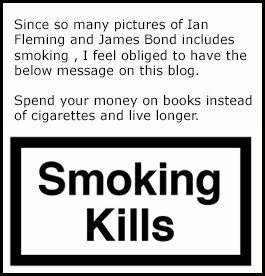 He is actually the only actor to look like Ian Fleming. GOLDENEYE can be bought here and cost 18,16 Euro. I actually liked GOLDEN EYE as a film. The sad thing is that since the film is so old and made fore TV it has the 4:3 ratio and only stereo sound and the picture quality is truly poor. Below you can see the poor picture quality the film has nowadays. When GOLDENEYE was released in Sweden (where I live) the title was A SPY WITH HONOR.